Failed OPEX story: analysing how and why? 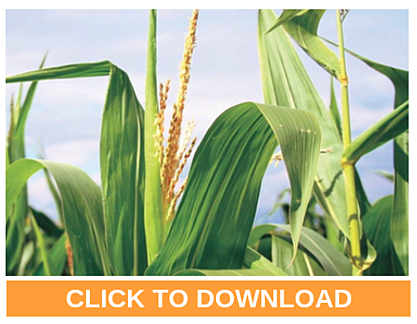 Syngenta is a business that helps humanity face its toughest challenge: how to feed a rising population, sustainably. Their world class science and innovative crop solutions transform how crops are grown to enable millions of growers to make better use of available resources. At the heart of their contribution is The Good Growth Plan, their six commitments to address critical challenges the world faces to achieve food security. Their business – and the world’s food security – depend on sustainable natural resources, healthy ecosystems and thriving rural communities. Which is why they cooperate with industry partners, governments and NGOs to support the achievement of the United Nations’ Sustainable Development Goals (SDGs). Their Corporate Governance is aligned with international standards and practice and helps them achieve not only their business objectives, but also helps create value to society that is demonstrated by their strong environmental and social performance. Download this slide deck to see Kelly Moore discuss their journey and learn about how they rebounded a failed operational excellence launch. 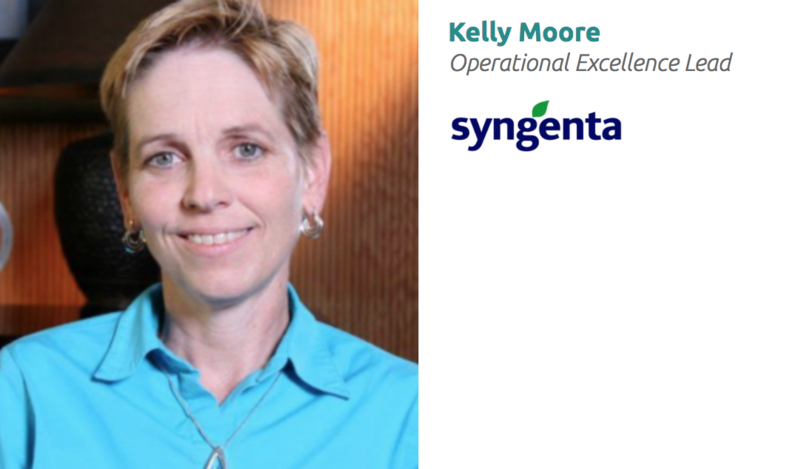 Kelly Moore is an Operational Excellence Lead at Syngenta LLC. A synthetic organic chemist by training, she began leading a Syngenta-site Lean Manufacturing journey in 2007 and has been an active part of Syngenta’s enterprise Continuous Improvement Transformation since. SHE is well versed in traditional lean tools as well as TWI, Toyota Kata and A3 problem solving and works in both manufacturing and office processes. Her passion is coaching and catalyzing practitioners while developing a culture of continuous improvement which delivers a sustainable business value.